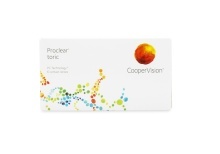 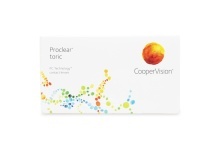 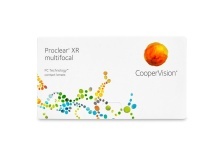 The Proclear contact lens line uses a unique biocompatible technology to deliver excellent health and comfort to contacts wearers for over a decade and virtually covers every common vision correction. 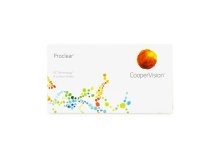 Proclear contact lenses use a biocompatible material providing a feeling of hydration and moisture all day long. Proclear contact lenses line has a unique claim with FDA clearance saying that proclear "may provide improved comfort for contact lens wearers who experience mild discomfort or symptoms relating to dryness during lens wear." 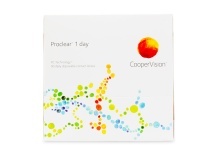 There are many different variations in the Proclear contact lenses family including Proclear 1 Day, Proclear Multifocal, Proclear Toric, and Proclear Sphere which all address different needs of vision correction. 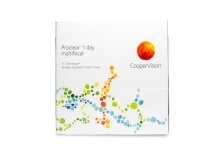 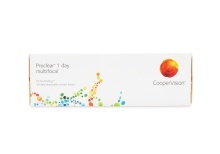 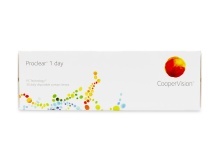 Rest assured, Proclear quality is guaranteed by its manufactuer: CooperVision who is the contact lens choice for thousands of eye care professionals. 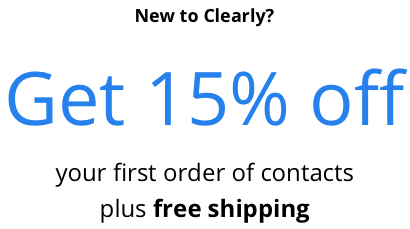 Shop today for your Brand of Proclear Contact Lenses.